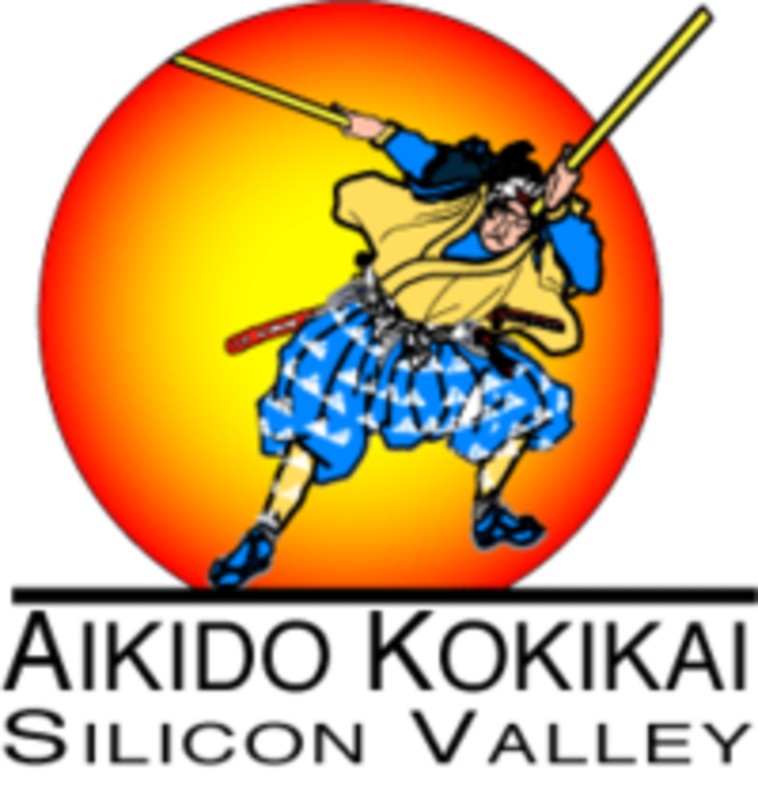 Start taking classes at Aikido Kokikai Silicon Valley and other studios! Kokikai technique is a modern form of self-defense based on the Samurai arts of fighting. Their goal is to coordinate your mind and body to develop your “Strongest State of Excellence” through self-defense and ki (universal energy) development exercises. Aikido Kokikai Silicon Valley is located at 548 S. Murphy Ave., Sunnyvale, CA 94086. Great for learning martial arts, nice workout, place was clean. Coach was friendly. The instructor was so nice and energetic!